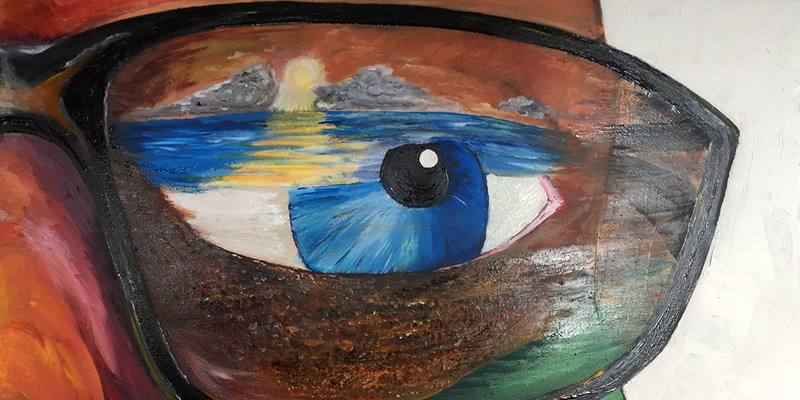 'Reflections' is an exhibition from Combat Stress, featuring artwork created by veterans as part of their recovery from trauma. The broad theme of the exhibition encompasses symbolic reflections of thoughts and feelings; observations of the world around us; and the pure pleasure of using art materials freely and abstractly. In support of the veterans’ achievements, the National Army Museum Development Trust, in association with the National Army Museum, will present the Templer Art Awards from 2pm on 20 October 2018. Painting on campaign presents war artists with a number of issues; not least that they are non-combatants in some of the most dangerous environments in the world. Recent research on the museum's collection of portrait miniatures has revealed new information about artists and untold stories about some of the subjects they portrayed.